Food writer Josh Ozersky put it best when he said, “The Church of the Ramp is one of the fastest-growing denominations in the religion of seasonality.” Ramps have long dominated the “foodie scene,” but for those of us who are just tuning in, what exactly are they and why are they so awesome? 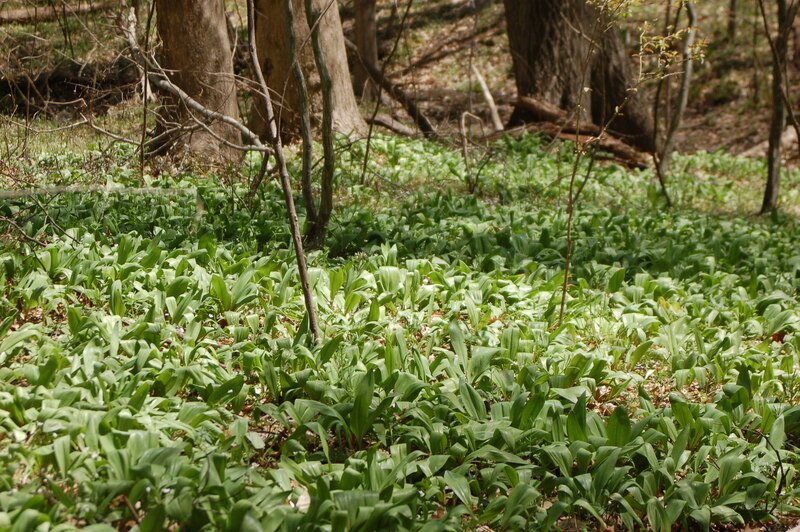 Here’s the short answer: ramps are a wild onion that grow during the spring in Eastern Canada and the U.S. They’re sometimes referred to as wild leeks, and taste like a balanced mixture of garlic and onion. They’re pungent, to say the very least. Some folks find ramps absolutely delicious — so delicious that civilized people have fought over the last few bunches at the farmers’ markets. So desired that they’ve monopolized the spring menus of top New York City chefs. So coveted that they’ve inspired people to tattoo them onto their bodies. In sum, people who like ramps don’t just like them, they’re obsessed with them. Ramps are scarce. The wild plants grow very slowly, taking up to four years to flower and reproduce. You can’t walk into a grocery store in the middle of November and pick up a bunch. 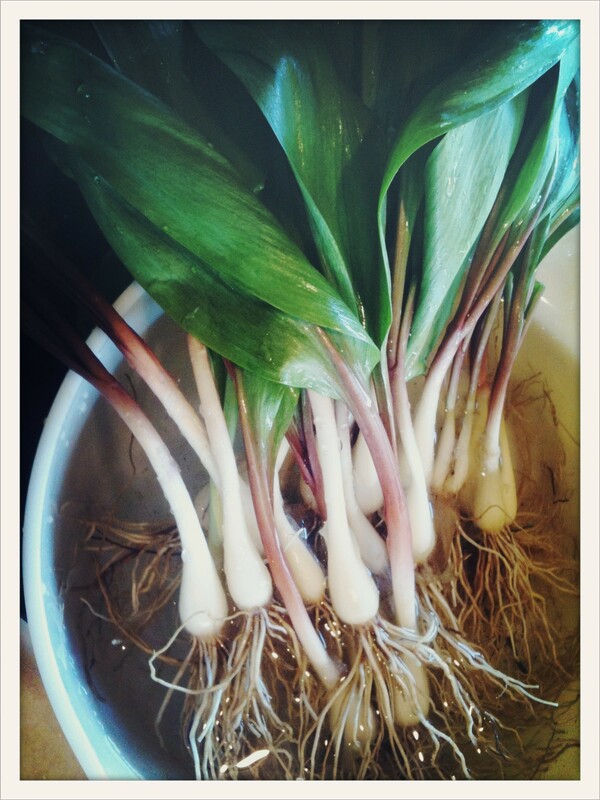 Ramps are in season for only a few weeks in the spring and are very limited in supply. The buzz has caused people to over-harvest them, resulting in all kinds of bans that have only heightened the hysteria. In Quebec, the ban has even resulted in a black market for ramps. So wake up early, make your way to the farmers’ market and pick up a bunch or two. Then use them in the recipes below. That’s the best way to understand why food lovers have been freaking out about ramps for the past quarter of a century. Previous articleSo WTF Is Rhubarb, Anyway?